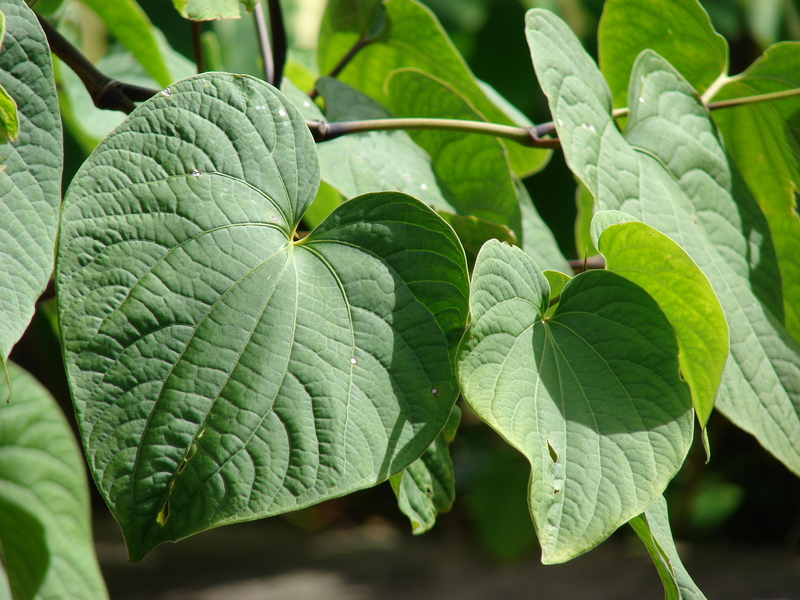 Piper methysticum, better known as Kava or Kava Kava, is a Pacific Island herb with “roots” that can be traced back thousands of years. The herb has traditionally been used as a ceremonial beverage due to properties that have been said to produce feelings of relaxation and overall well being. As huge fans, Krampus Botanicals is proud to offer premium Kava Root from the Island of Vanuatu! Looking to add a little extra punch to your kava session? Super Krampus Kava will help you knock it out the box! This super potent extract will come in handy when you desire the magic of kava, but in smaller amounts. As an added bonus, you may find the taste to be a pleasant surprise. This one is like that stunning beauty you’ve been watching from a far. She lights up the room and stands out from the crowd. Our Crystal Sand Kava is a lighter complexion than her darker counterparts, which makes for a very unique looking traditional brew. Potency floats in between Stoned and Damn Krampus, so she’s not too strong, and not too weak. With that kinda balance, you could say it’s the perfect strain of kava! Our Stoned Krampus Kava gets its name from the old school method of using stones to ground the lateral roots into powder. And we admit, part of it is just clever branding on our part to highlight the punch it delivers. Stoned Krampus is a not only amazingly potent, it’s versatile. That means it can be used in the traditional way as well as encapsulated or via toss and wash, a method our most loyal customers may recognize. If you’re looking to experience the true power or kava kava, here’s your Huckleberry!!! This next strain is grown in an ideal environment that allows it to reach its full potential. The combination of fertile volcanic soil and Vanuatu’s tropical climate help yield the impressively strong roots kava connoisseurs demand. We are super excited to offer a cut of kava that just may have you saying, “Damn Krampus!” at the end of your session. Krampus Kava Capsules: (500 mg) Like most herbs, capsules offer a simple and quick way to do kava. If the traditional brew sounds yucky and toss and wash is out of the question, Krampus Kava Capsules may be just what the doctor ordered! Kava Tincture (Solomons Grade) – OUT OF STOCK : Our kava tinctures are made from 80-proof grain alcohol and certified organic vegetable glycerin . This particular root is the Solomons variety, a medium-strength strain that offers nice relaxation without being overly sedating, making it a fine daytime companion. Kava Tincture (Waka Grade) – OUT OF STOCK: This particular root is the Waka variety, the most highly sought after kava strain on the island of Fiji.